Are you an Alabama resident who has been hurt out of state? Have you slipped and been injured? Have you been injured driving a truck? 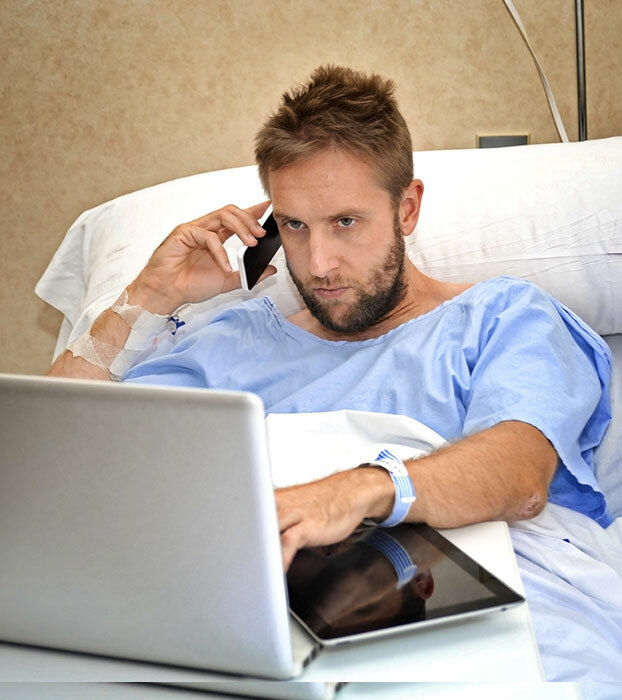 Have you been injured due to an automobile accident? Have you been burned in an accident? ARE YOU AN ALABAMA RESIDENT THAT HAS BEEN HURT IN ONE OF THESE STATES? Important evidence is lost and it can lead to you losing your case. The first 48 hours after a car wreck, slip and fall, crime, arrest, etc. (in my opinion) is the most important time period to gather important information, documentation and photos that you will need to prove your injury case or defend against a crime. Important witnesses contact information is harder to get the longer you wait, and failure to get witness statements and their contact information can lead to you LOSING your case. The law limits the amount of time an injured person has to bring a claim (i.e. statute of limitations or prescription period in Louisiana). Failure to file a claim within the statute of limitations/prescription period forever time bars what would otherwise be a valid claim. If you or someone in your family have been injured in a serious car accident or in an 18 wheeler accident at no fault of your own you may want to speak with a personal injury lawyer. A personal injury lawyer like Ian Brendel can help you evaluate whether you have a case. 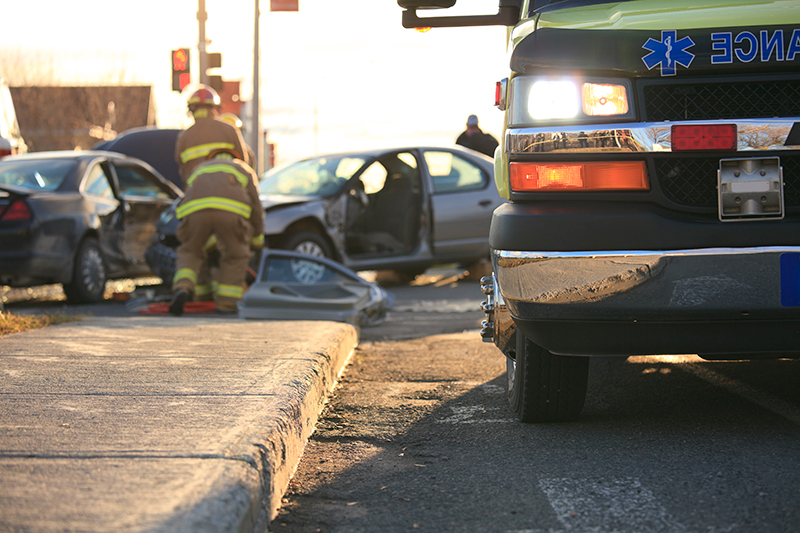 When you are involved in an accident there are many things happening quickly to you or a family member and having an attorney to help guide you through the process may be in your best interest. CALL IAN FIRST! Learn why it is important to contact a lawyer quickly when you have been a victim in an accident! Ian Brendel is a personal injury lawyer in Mobile Alabama helping victims along the Gulf coast! Let Ian go to work for you so you are represented with your best interests in mind.